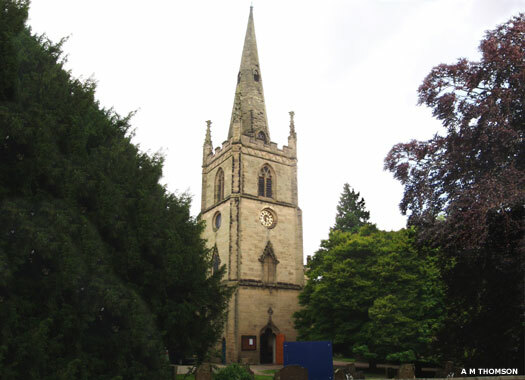 St Nicholas Church lies on the north-eastern corner of St Nicholas Church Street and Banbury Road, east of the town centre. It was earlier known as the 'Low' church, simply because it was further down the hill from St Mary's, the 'High' church. 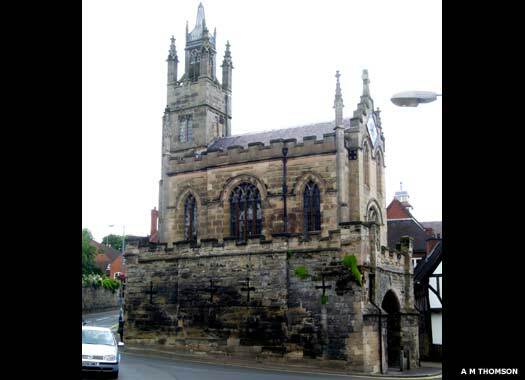 The two of them formed Warwick's ancient parish churches in the later middle ages. The earliest building here dated at least to the Norman period, and may have been older still. In 1123 the church was granted to St Mary's College. After the Dissolution, St Nicholas was granted to the corporation in 1545, but following the Reformation, the 'rood solar' was removed and among various items sold in 1550 were the sepulchre, holy water stoup, and timber from the rood loft and high altar. 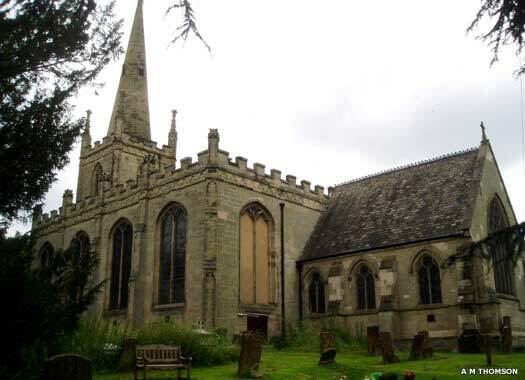 By the mid-eighteenth century the church was in a very poor state of repair, and the tower was taken down and replaced in 1748, but little else is known of the Norman building, which was generally in a poor state by this point. The walls were found to be out of alignment and the roof timbers rotten. 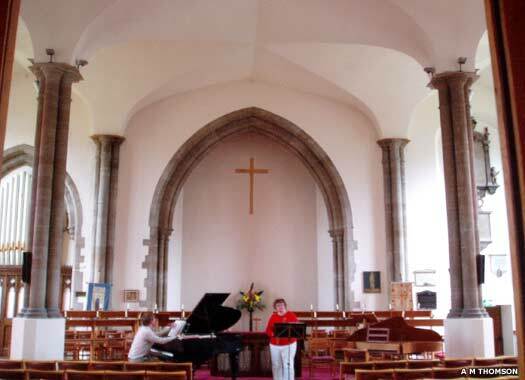 The old church was replaced in 1779-1780 by the present Gothic building which was designed by local architect Thomas Johnson. A vestry was added in 1824-1826, and the chancel was rebuilt in 1869. In 1839, under the provisions of the Municipal Corporations Act, the corporation sold the advowson to the countess of Warwick and she was patron in 1850. Patronage has remained with the earldom. The Eastgate Chapel of St Peter originally lay further west. 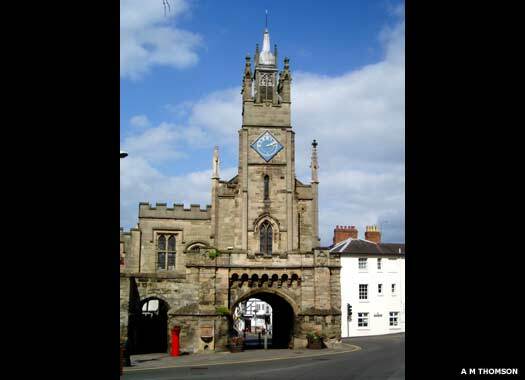 Two main streets crossed in the centre of the town within Warwick's medieval city walls; the High Street (or High Pavement) and Jury Street which ran from Eastgate to Westgate; and the line of Castle Street, Church Street, and Northgate Street. At this central point stood 'a right goodly cross', and nearby was St Peter's Church. It was granted to St Mary's College in 1123 and was united with it in 1367. 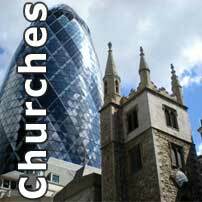 The church was returned as of no value in 1340, and was probably removed between 1422-1426. The present chapel was then built over the Eastgate, on the north-western corner of what are now Smith Street and The Butts. In 1571 it was said to be 'ruinous and ready to fall' and in 1574 it was granted to the corporation. Converted into a school in 1700, it was rebuilt in the Gothic style in 1788. In 1916, it was leased to the King's High School for Girls, and they retain it today. 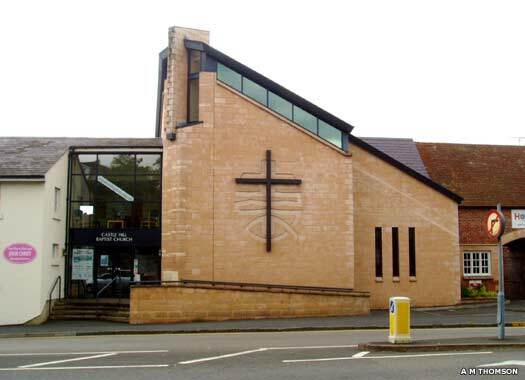 Castle Hill Baptist Church is on the northern side of Castle Hill, close to the Eastgate. The ministry of Thomas Cartwright (died 1603), the Puritan divine, represents the beginning of nonconformity in Warwick, but this Baptist congregation began in 1688 when it split with the local Congregationalists. A hall was probably built in 1692, and replaced in about 1744. This in turn was replaced in 1866 by a red brick Gothic chapel and then the present modernistic building. All photos on this page contributed by Aidan McRae Thomson.